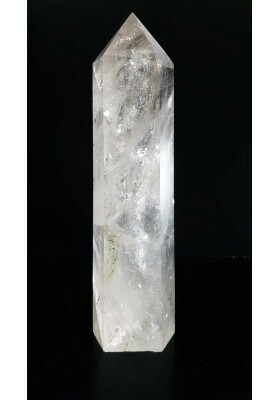 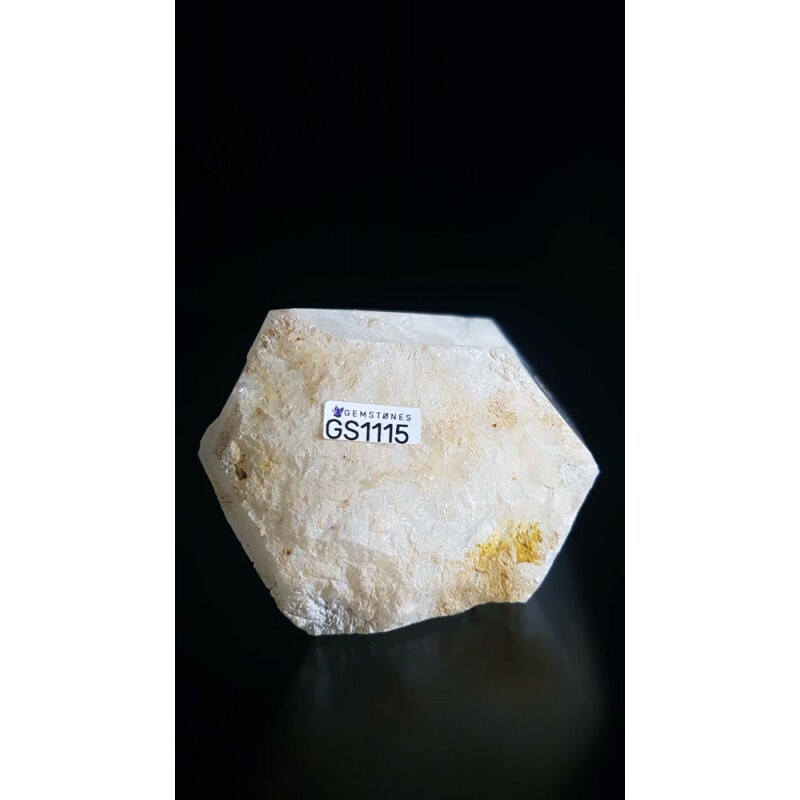 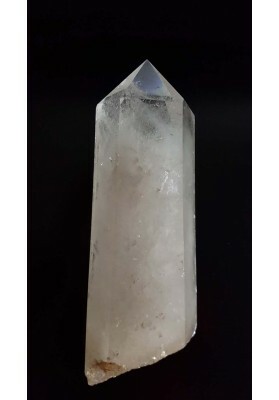 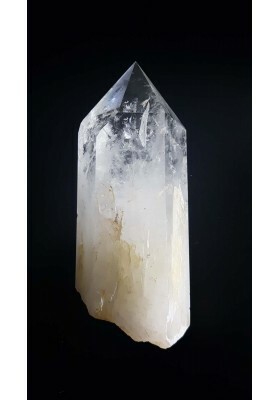 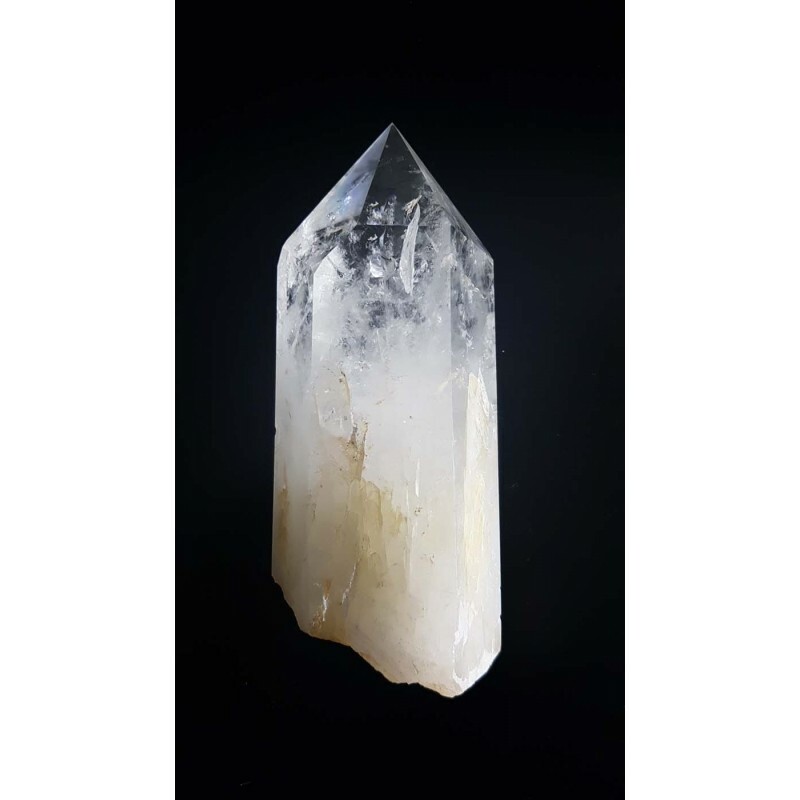 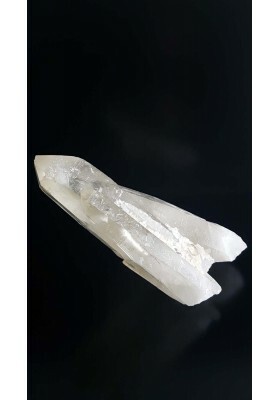 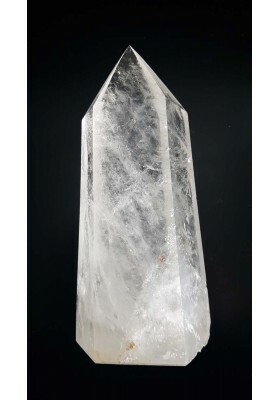 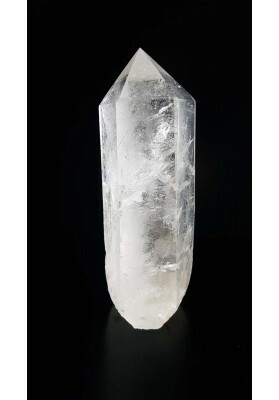 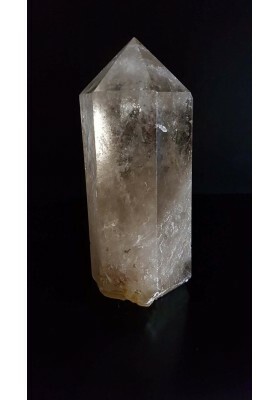 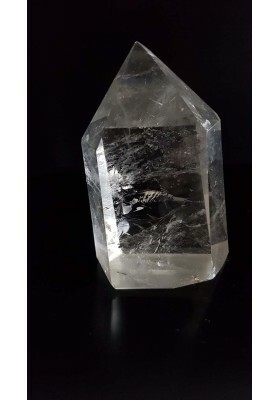 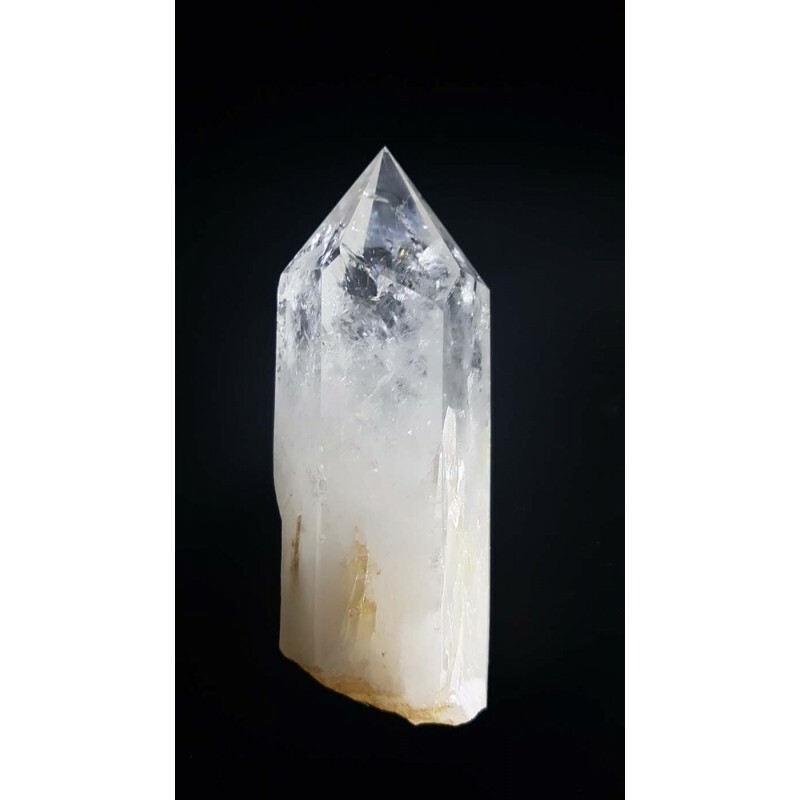 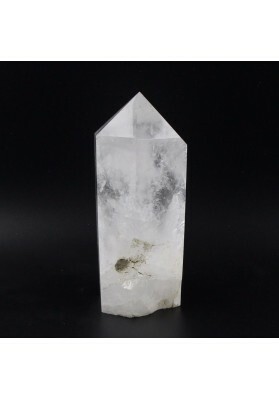 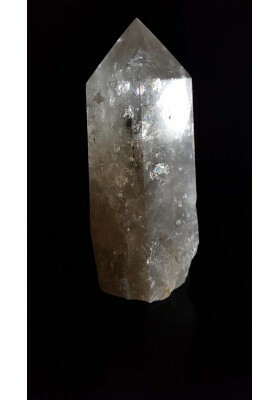 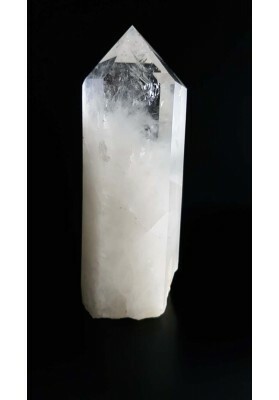 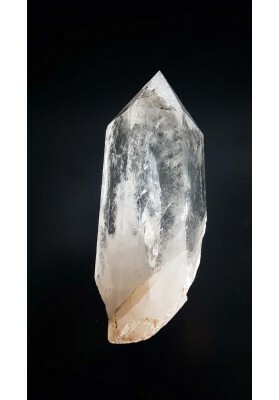 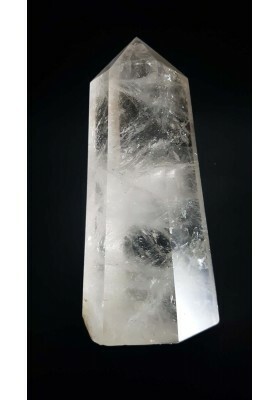 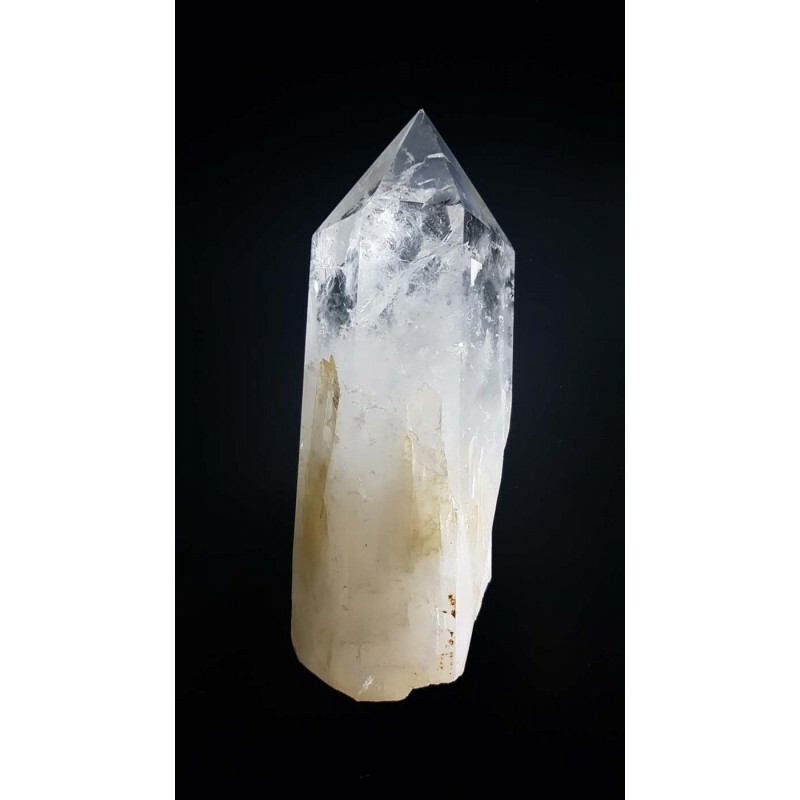 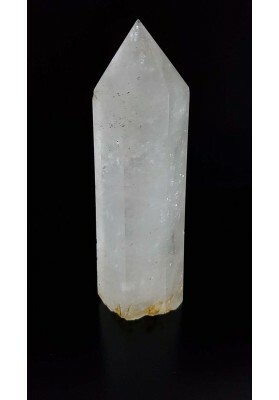 Powerful Healing Crystal with one side termination and other side unbroken, not terminated. 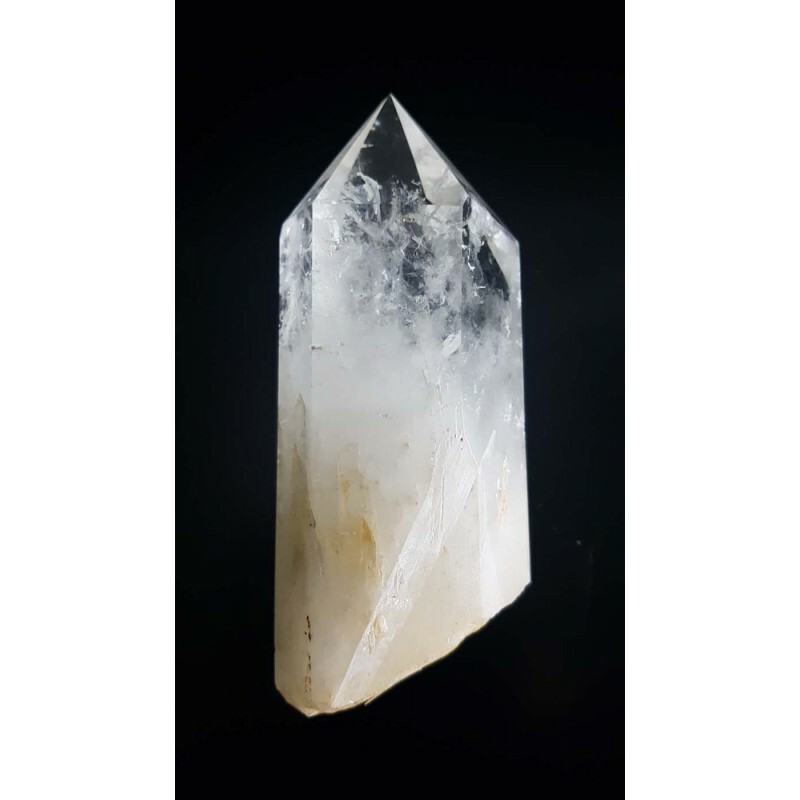 Self-healed Crystals are Master Healing Teachers and they assist and cure past traumas, emotional problems, diseases of the body, brings understanding at one's difficult experiences and contribute to personal growth and self-knowledge. 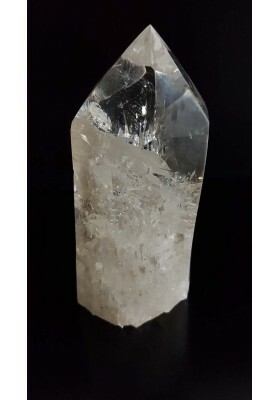 Self-healed Crystal heals on all levels and multiply ways, Healing occur as balance and stability, Crystals and Earth Minerals improves health, increase energy and vitality.